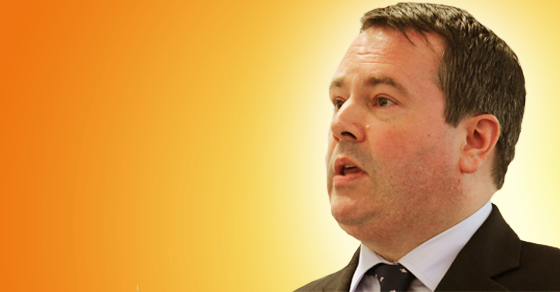 Can Jason Kenney help the Conservatives strike a “sunnier and more optimistic” tone? Where did the Conservatives go so wrong? 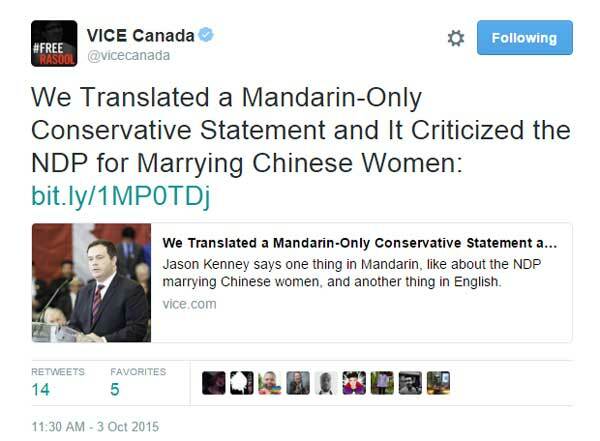 According to Jason Kenney, "where we went wrong was on tone." Where did the Conservatives go so wrong? “We need a conservatism that is sunnier and more optimistic than what we have sometimes conveyed,” Kenney added. 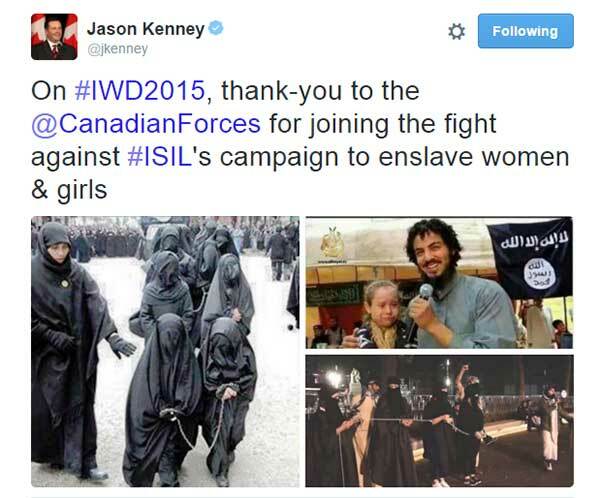 Throughout the 2015 election campaign, Kenney was a key player pushing divisive wedge issues like the niqab, a strategy described as “racist” and “xenophobic” by media outlets around the world. 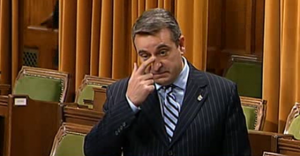 In fact, as immigration minister, Kenney personally spearheaded the ban on niqabs at citizenship ceremonies back in 2011. 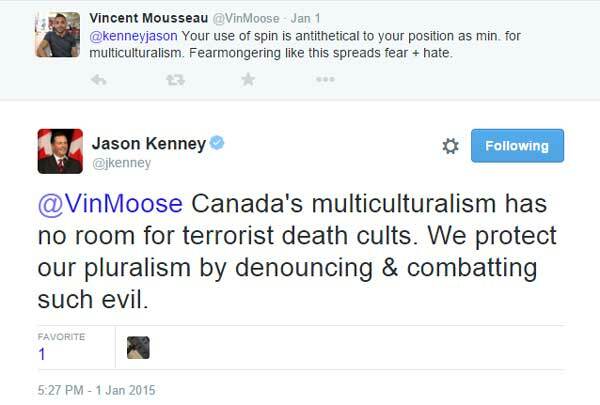 And on social media, Kenney regularly wanders into some rather dark topics. What do you think? Does this seem sunny and optimistic? 1. Spreading fear and hate or just combatting evil terrorist death cults? 2. Majority ruling over religious minorities or simply a popularity contest? 3. Celebrating International Women’s Day or fear-mongering? All of the photos below were later shown to be completely fake. 4. Was this right on substance, but wrong on tone? And to answer your next question: yes, this is as ridiculous as it sounds. 5. Talk about a blast of sunshine! Photo: Policy Exchange. Used under Creative Commons license. 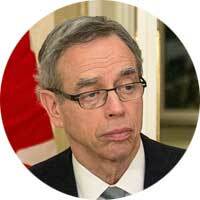 After a long decade in power, the Stephen Harper years are now history. Friends liked to call him “Joe.” Joe liked to call environmentalists radicals.